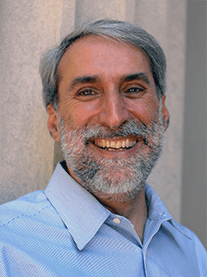 Daniel Nocera and John Rogers have been elected to serve as Advisors to the Dreyfus Foundation, effective April 2018. Nocera is the Patterson Rockwood Professor of Energy at Harvard University. His group has pioneered studies in renewable energy conversion and invented the artificial leaf and bionic leaf. 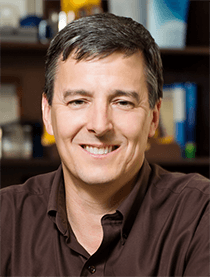 Rogers is the Louis Simpson and Kimberly Querrey Professor of Materials Science and Engineering, Biomedical Engineering, and Neurological Surgery at Northwestern University. His research seeks to understand and exploit interesting characteristics of “soft” and unusual classes of materials. These include polymers, liquid crystals, biological tissues, and semiconductor micro/nanomaterials. His focus is on bio-integrated systems and bio-inspired designs.